Looking for a good coder to collaborate to work on somewhat small arcade game. - familiar with math. so you can make chasing algorithm and that spike ball bumps of the walls(see animated gifs). In the game the player dodges from the demon who folds into a spike ball. Sometimes he unfolds and make special attacks. There should be 5-6 special attacks. One example in gif animation below. Game becomes harder by time. 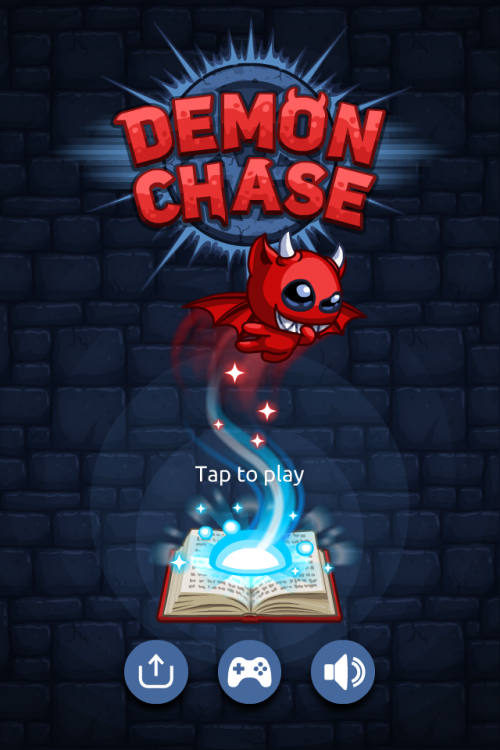 The demon moves faster and makes attacks faster and also starts to throw more attacks in a row. When player dies from touching the demon or his attacks there is death event happens. Example of touching the demon in the gif below. Special attacks should have different deaths(some could be similar as his attacks mostly a different type of fire attacks). I am also open for collaborations or a freelance job. Hi, I could help if you want.